Dr. Cheryl Atiga was born in southern California. She grew up and attended grade school and high school in Glendale, California. 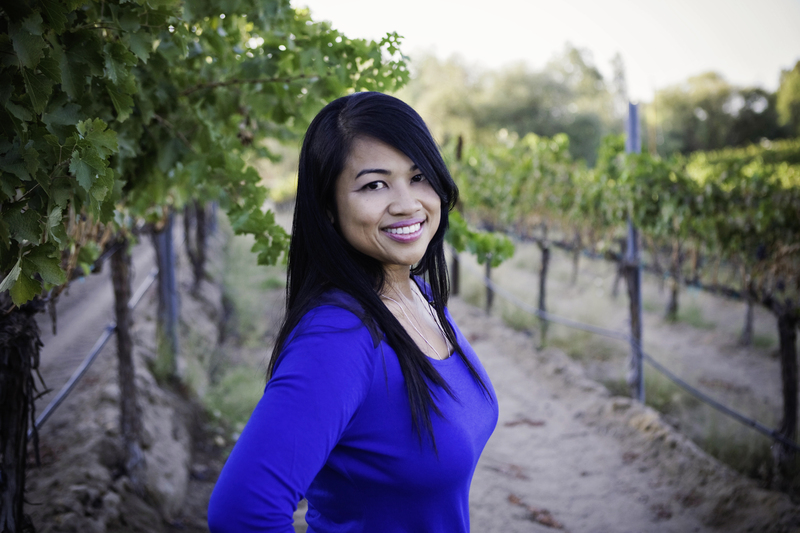 After high school, Dr. Atiga went to northern California for her undergraduate studies. She attended Pacific Union College in the Napa Valley with a major in pre-medical and business. Dr. Atiga then completed four more years in postgraduate education at Loma Linda University and graduated with a Doctor of Dental Surgery Degree in 1995. Dr. Atiga is currently a member of the American Dental Association, California Dental Association, Tri-County Dental Society, and Mid-America Orthodontic Society and keeps current with her dental continuing education. Dr. Atiga is an avid supporter of continuing dental education and encourages her dental team to participate in as many dental courses as possible. The dental team has taken numerous courses in all fields of dentistry, including cosmetic reconstruction, orthodontics, periodontal care and patient customer service. When she is not working in the office, she enjoys spending time with her large family which includes her three children and two dogs. Sports are a large part of Dr. Atiga's life. She grew up playing volleyball, tennis, golf, basketball, and skiing. Now that her children are older, she enjoys teaching and participating in those sports with them. Her family also enjoys motocross and motorsports. Currently, Dr. Atiga has found that the latest dental technology is beneficial for her practice as well as for her patients. Digital x-rays and digital charting are innovations that save time and money for everyone. Convenience and reducing radiation for patients are just a couple of reasons that Dr. Atiga has equipped her office with digital x-rays. Digital x-rays and charting with the latest secure software are also ideal for keeping patient records safe and private. She also offers both Invisilign and Clear Correct as alernative options for traditional braces. The most recent addition to her practice is the Cerec machine, which allows same day crown, veneers and bridges. This amazing technology has been apart of her practice since 2014. Dr. Atiga's message to any potential new patients is to know that her first concern as a dentist is her patients' concerns. She will listen to your questions and offer options to your treatment needs. She will give you an explanation of any problems that may be found and of any recommended treatment. She has chosen her staff with her patients' needs in mind. She is confident that her team will take excellent care of all her patients.